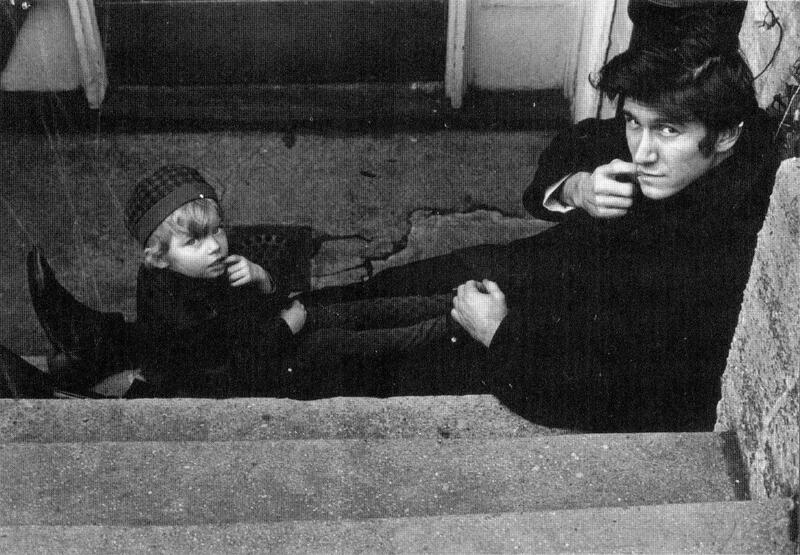 “I just can’t keep up with Phil,” Bob Dylan once said of his friend and fellow folk singer, Phil Ochs, who was just one year Dylan’s senior. The two met in the early 1960s New York music scene, cementing their fates—and often, their respective legacies—as forever intertwined. In the 2010 Ochs documentary, There but for Fortune, cultural commentator Christopher Hitchens noted that while anyone can like Dylan, many do not even know who Ochs was. 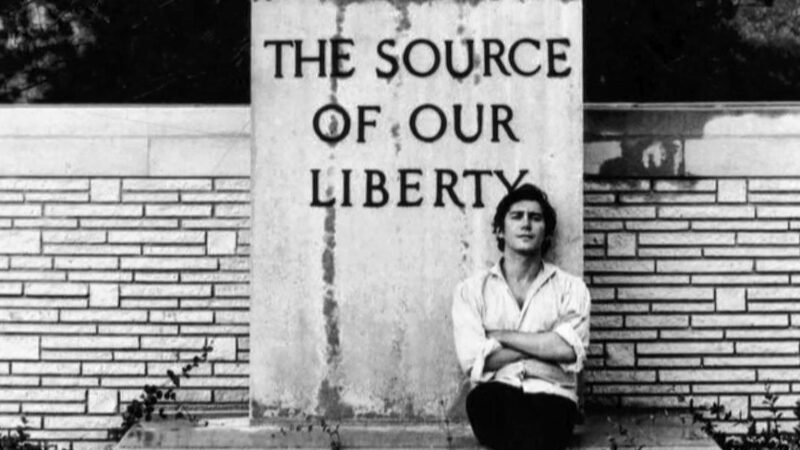 By the time he was 30, singer-songwriter Phil Ochs had written hundreds of protest anthems including “I Ain’t Marching Anymore,” which covered by folk heroes Arlo Guthrie and Richard Thompson, and “Love Me, I’m A Liberal,” which was given the punk treatment by performers Jello Biafra and Mojo NIxon. Joan Baez, Billy Bragg, and even Pearl Jam have all paid homage to Ochs’ powerful legacy by playing his songs. When Ochs died at age 35, the size of the FBI’s file on him resembled a novel. Ochs was no ordinary rebel. The El Paso, Texas-native was born in 1940 to a homemaker mother and physician father who struggled with depression and mania. To escape his volatile home life—his joyless mother, a nouveau riche Scottish immigrant, was said to refer to her children as “you stinking Americans”—he devoured stories of lone heroes found in Westerns. One of his favorite movies was Rebel Without A Cause. Ochs and his brother, Michael, were always aware of how their family history might impact their health as adults. Phil was prone to depressive symptoms and mania from his youth. In There but for Fortune, Michael notes that he and Phil had an unlikely (and they hoped, unnecessary) brotherly pact to never commit the other, no matter the circumstances. 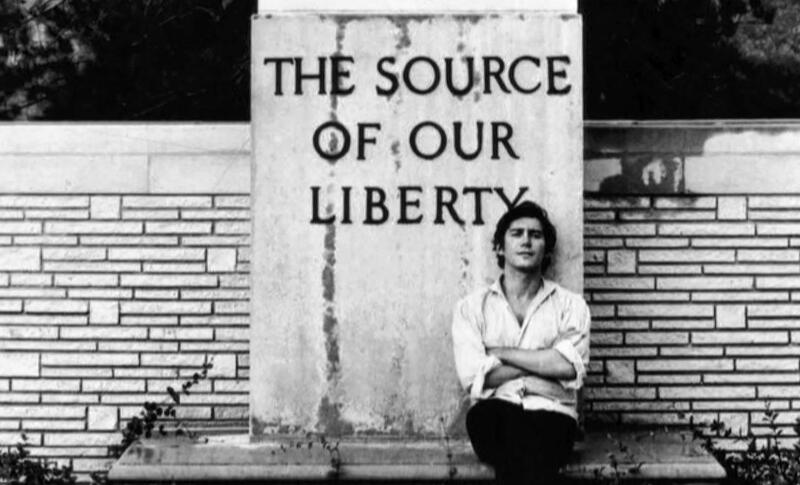 After high school, Phil Ochs enrolled in the journalism school at The Ohio State University and worked for the school newspaper, though he was later demoted for his fiery political columns and eventually dropped out of college—but not before winning his roommate’s guitar on a bet that John F. Kennedy, not Richard Nixon, would win the 1960 election. As he moved into adulthood, Ochs maintained a reputation as something of a hothead, prone to alienating loved ones. But he was also considered a brilliant, rising star who attracted plenty of likeminded rabble-rousers. “A democracy should turn you on,” he enthused of political activism. He would stay up late reading headlines from which to draw songwriting inspiration. Some of his most famous song lyrics were ripped straight from the headlines or inspired by his fellow anti-war artists. “Outside of a Small Circle of Friends,” for example, was inspired by the 1964 murder of Kitty Genovese, whose neighbors heard her screams for help but did nothing to intervene. Lamenting the violence in response to the 1963 civil rights protests at the Birmingham, Alabama jail, he wrote “Talking Birmingham Jam.” “The War Is Over,” inspired by Beat poet Allen Ginsberg’s declaration that the war would end if enough people proclaimed it over and finished, became an anti-war anthem. He also penned popular songs such as “Love Me, I’m a Liberal,” a biting satirical critique of the lip service some supposed progressives give to causes while doing little to actually support them. Some songs were more personally motivated, such as “Jim Dean of Indiana,” a heartbreaking tribute to one of his cinematic heroes, James Dean. “Taken together, his songs offer an exceptionally compelling tour of the deepest questions currently confronting liberals—questions about democracy, dissent and human decency in a grim political age,” Just adds. To Ochs, there was no time for subtlety. Ochs did derive some satisfaction from his tumultuous but satisfying personal life. He loved being a father, his estranged widow Alice explains in There But For Fortune. “It was safe to love a child,” Alice noted of Phil’s past familial pain and his ability to parent so happily in spite of a fractured relationship with his own mother and father. 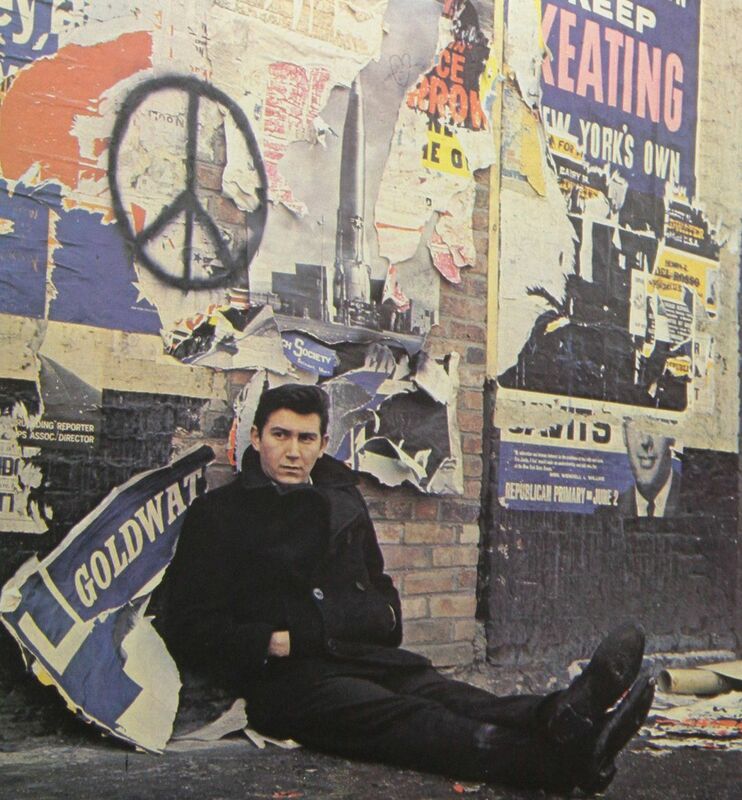 Even as he began battling symptoms of mental illness in earnest, Ochs didn’t want to give credit to his mania for any of his songwriting or performance success. Still, according to Marc Eliot’s 1979 Ochs biography, Death of a Rebel, Ochs wrote all the songs for his 1969 album Rehearsals for Retirement in just two weeks. There are debates about what tormented Ochs as the ‘60s waned and the ‘70s approached. When you believe your generation can change the world and that momentum falls short of the radical revolution you anticipate, how do you continue to move forward? It wasn’t a struggle unique to Ochs but one shared by many of his contemporaries. Still, the promise of the 1960s counterculture seemed to hit Ochs harder than most when some of the highest goals for human rights and equality still seemed out of reach. As it was for so many, the 1970s were hard on Ochs. 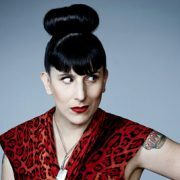 And as is so often true, it’s hard to know what caused Ochs to start experiencing the symptoms of bipolar disorder. As Ochs’ voice partially healed—he never regained the high end of his vocal range—he continued to perform and record sporadically but became increasingly paranoid and was never able to shake the demons that began to haunt him daily. He took on an alternate identity, John Butler Train, and became ever more divorced from the man he’d once been. He hung himself in 1976, leaving a rich legacy of music and activism to inspire the generations to follow.